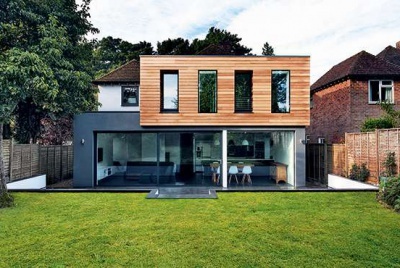 An article looking at the best methods of ageing new timber. Antiquing elements of your old house can be a controversial business. The Society for the Protection of Ancient Buildings is generally against the process they prefer good repairs. “Once you start applying phoney antique effects to things, you have to keep doing it with the same treatments or subsequent work will age differently,” a spokesperson said. But what if you are extending an old building? 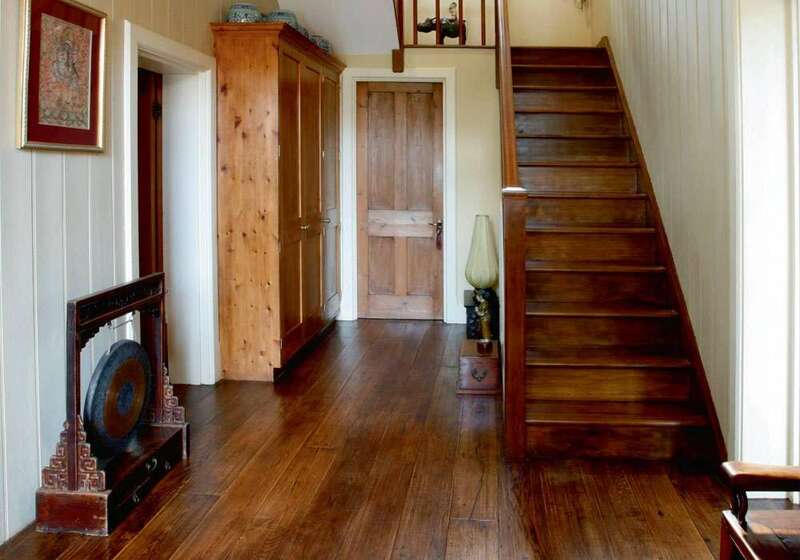 If, for instance, you are patching an old pine floor, is it acceptable to attempt to match finishes? These were the problems facing Peter and Julia Gardner when they wanted to replace the floor of the room above the kitchen of their 16th century grade II listed house in Gittisham, Devon. When they arrived, the kitchen was open to the roof the previous oak beamed floor had been completely removed and the whole of the interior covered with varnished pine totally unsuitable! 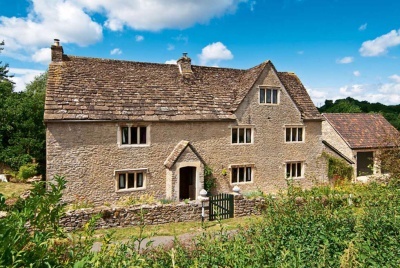 They replaced the floor joists, which are visible as kitchen ceiling beams, and also restored the original timber frame above with reclaimed oak. For flooring, however, they had to make do with unused 25 year old seasoned oak. While floors obviously have to be fumed in situ, doors can be removed and taken to an expert who can carry out the task. Dickinsons Period House Shop, with branches in Ludlow, Shrewsbury and Warwick, will do the job for you if you can deliver to them. If you do decide to stain your oak doors, Ken prefers water based stains to spirit based ones, commonly seen in DIY shops. “Water based stains take longer to dry and give the user more time to experiment,” he said. They are also easier to remove if you make a mistake. For more depth of colour, he recommends the third category of stain, oil based ones. With these he advises using a shellac based sanding sealer to seal the surface before waxing. This is because, being oil based, these stains may be redissolved if you use a polyurethane varnish or a wax polish. Alternatively, omit fuming and staining altogether and use a coloured wax. These are available from specialist suppliers like Ken or by mail order from the Yorkshire based Period House Group. Some people claim to be able to overcome this by the use of a product called Pine Antiquator which removes the shiny feel of new pine and ages it before staining. Michael finds that many of his clients have a problem when they hand strip the pine frame of an old door and come to fit the door which has been stripped elsewhere by dipping in caustic soda. “There is usually a disparity between the colour of the door and the look of the frame that they have handstripped,” he said. You can age a door frame by half filling a small bucket, with water and a cupful of caustic soda. To this add a few skimmings of reclaimed oak apply it with a paintbrush. It has the same effect as leaving timber in a tank of caustic for an hour. Once it is dry, finish off as usual with a good wax.